1. 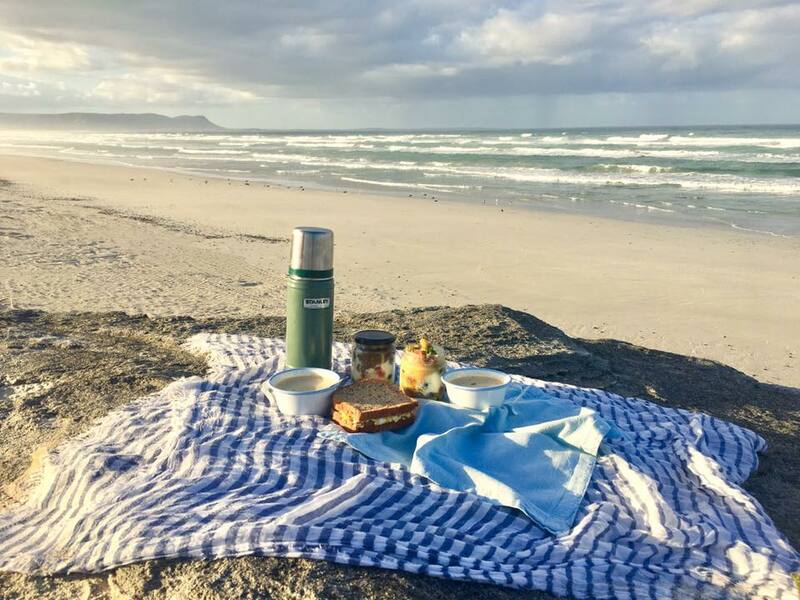 A half day walking and sightseeing tour of Hermanus that may include the New Harbour, Old Harbour, Museums and Hoys Koppie (small hill in town) and a set menu lunch depending on your requirements. 2. 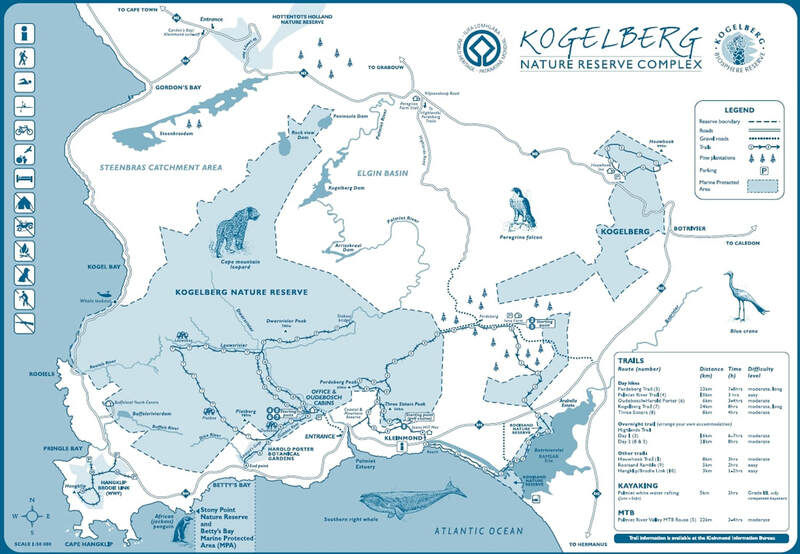 Half day contour path departing from Mountain Drive to Grotto beach via Fernkloof Nature Reserve. 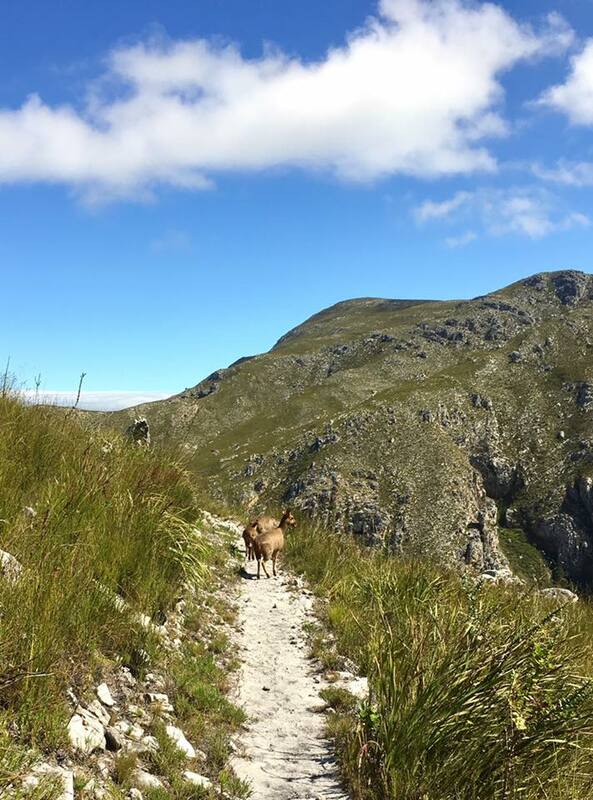 On this walk we will pass the Three Dams and all along the way you will have a breathtaking view of Hermanus, the ocean of Walker Bay and the outstanding scenery that surrounds us. Plenty of photo opportunities. An optional finish at Grotto can include a set menu lunch depending on your requirements. 3. New Harbour to Old Harbour (with option to Grotto beach – full day) - This half day cliff-top walk includes a visit to the Abalone Perlemoen farm where we will join in a fun and informative tour about these treasures of the sea and we will be given a well prepared tasting too! 4. 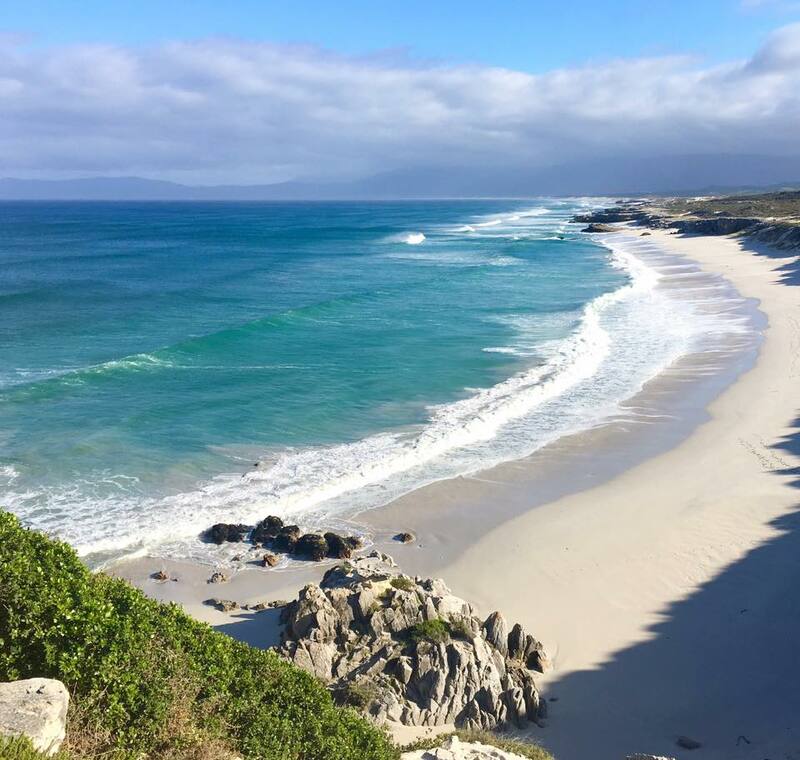 This half day De Kelders Cave (near Gansbaai) to Grotto beach via Die Plaat - hike will take you past some beautiful coastal scenery with plenty of photo opportunities and fresh air to lift your spirits! An optional finish may include a set menu lunch at Grotto beach depending on your requirements. 5. 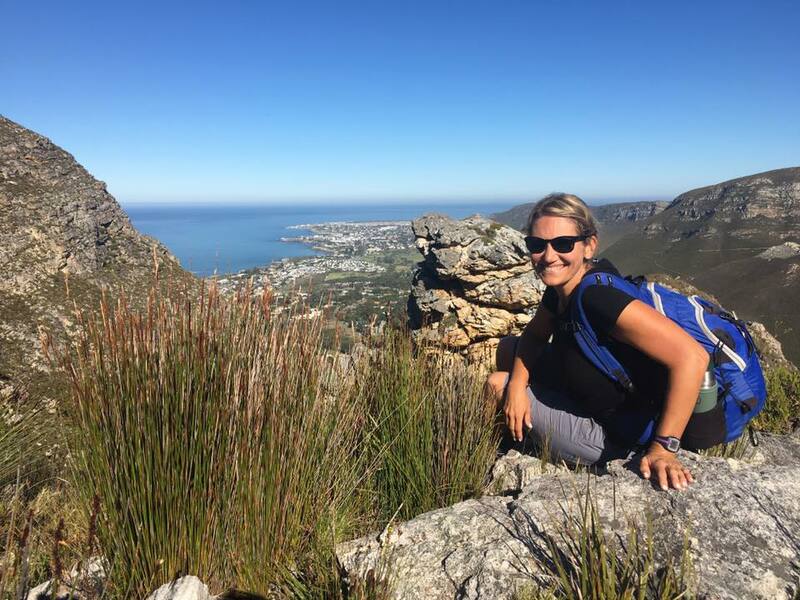 A half day Vogelgat Private Nature Reserve exploration hike high up onto the surrounding mountains with plenty of breathtaking moments from mother nature! A snack will be included. 6. 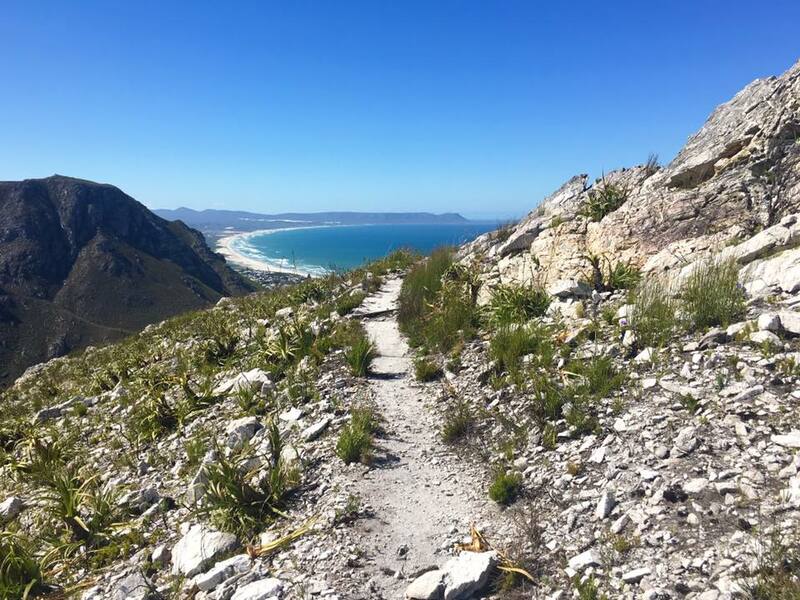 Experience a birds’ eye view of Hermanus going up the zig-zag route from Voëlklip via the Jeep track to Fernkloof / Rotary Way mountain dirt road. A snack will be provided. 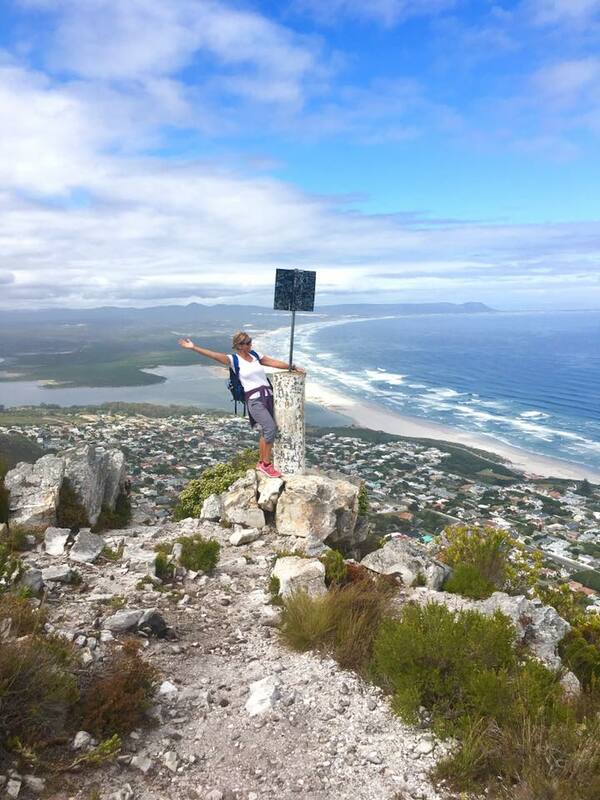 Please note that our hikes / walks are by request only and it is our aim in doing so to make it as personal an experience for you as possible. We offer overnight hikes which are subject to hut accommodation availability. This promises to be an amazing experience in unspoilt nature. These includes dinner and a light breakfast. Where applicable, snacks will be inclusive of your rates. 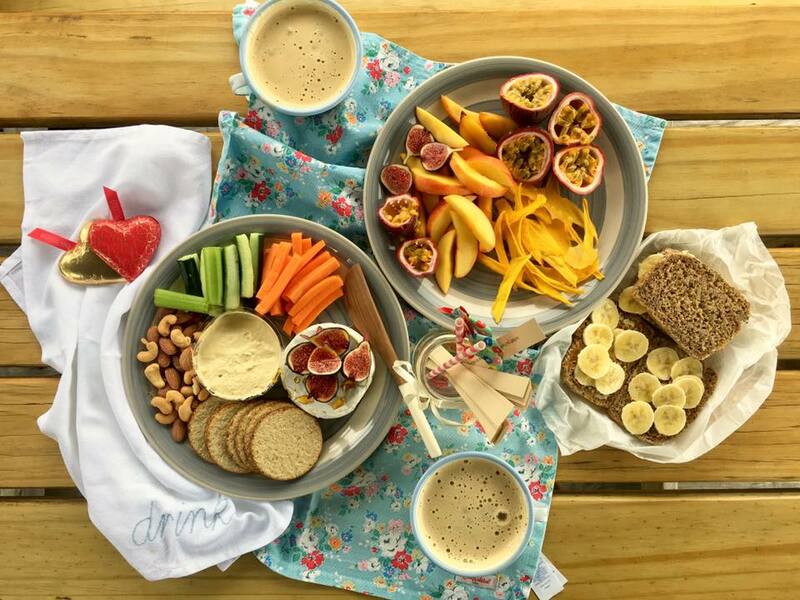 Set menu lunches and extra drinks will be charged extra and according to dietary requirements. Please bring your own water bottles. 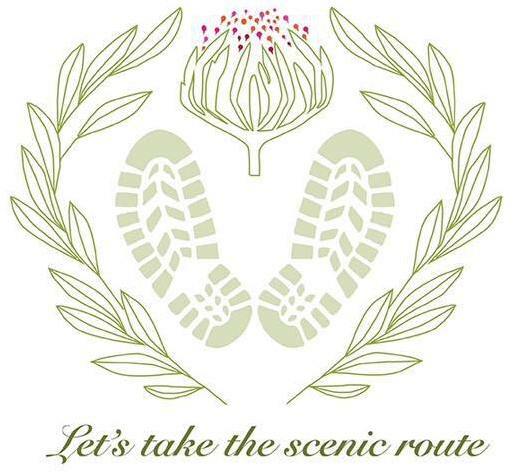 Further requirements for your excursion, like what to wear, will be communicated to you upon booking made. We look forward to meeting you and introducing you to our beautiful town! 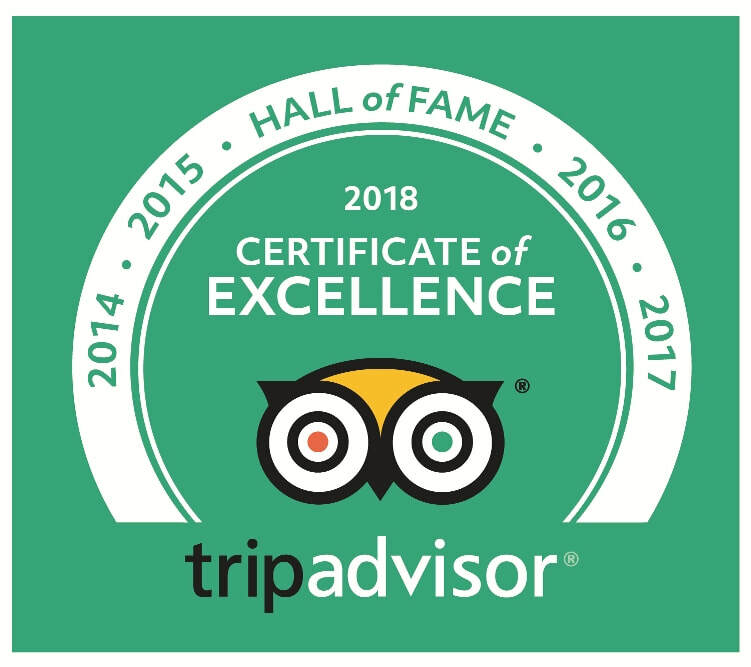 Percy Tours is Registered & Accredited with — Cape Wine Academy (so we are Wine Tour Guides); Hermanus & Cape Town Tourism Boards; Western Cape Tour Guides with CATHSSETA, HATT; 1st aid trained; and operate a fleet of luxury air-con modern vehicles with all the legal insurances, exams and road-worthy certificates, with professional Chauffeur Tour Guides on board for all your trips. Please click our What to See & Do page for loads of holiday ideas and info.